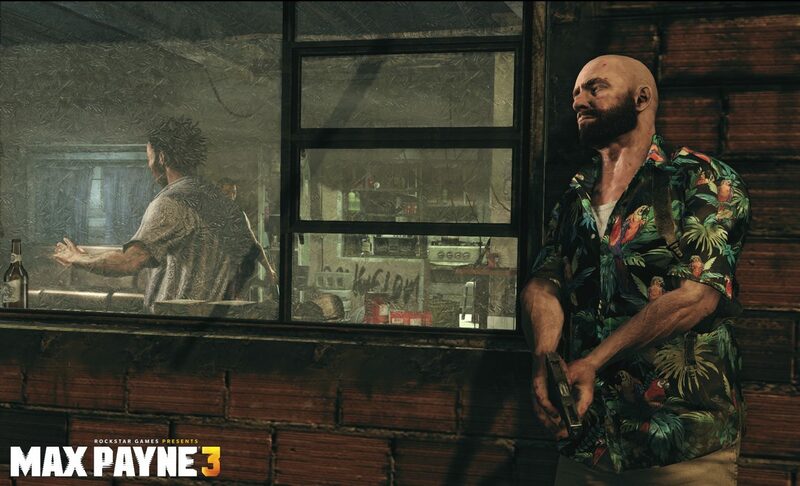 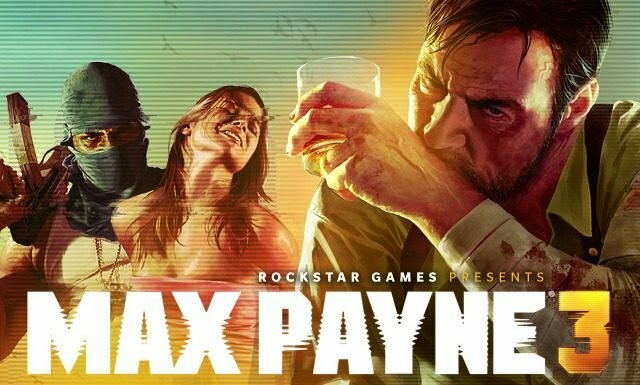 The multiplayer features of Max Payne 3 seem to be quite popular, even between our writers here at DualShockers, but since everything can be improved Rockstar is now asking for feedback. 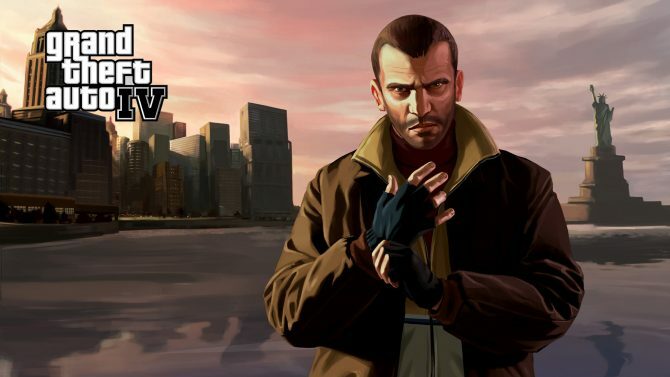 Of course the developer will still use metrics and statistics gathered on its servers on top of the direct feedback, in order to fine tune the future updates that will be applied to the game and the future DLC that will be released throughout summer and fall. 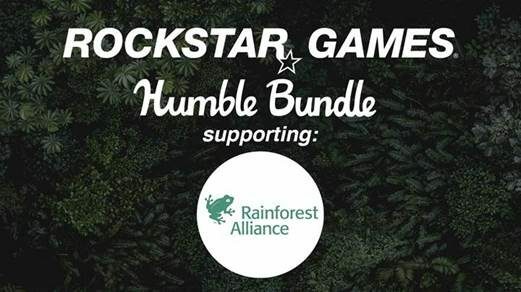 Humble Bundle's Rockstar Games Bundle offers a slew of critically-acclaimed games developed by Rockstar Games with all the earnings going for a good cause.